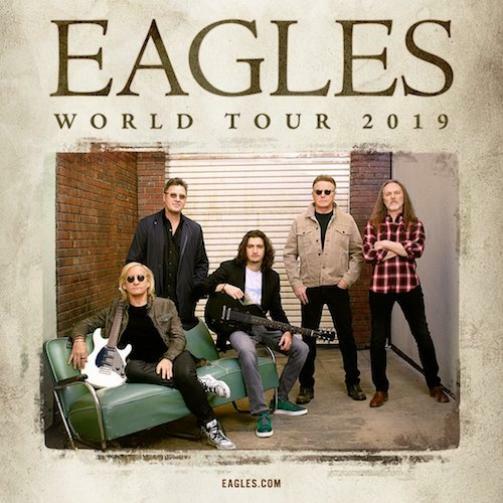 Seminal American rock band Eagles will bring their critically-acclaimed Eagles World Tour to New Zealand in February. On this tour, Don Henley, Joe Walsh and Timothy B. Schmit, with Vince Gill and Deacon Frey – will be accompanied on stage by an incredible live band that includes a full horn section and full string section. Furthermore, since the tour began in March where the rock icons have performed to more than half a million fans. As a result, they have gathered shining reviews from critics and fans alike. Certainly, do not miss the opportunity to witness Eagles as they return to New Zealand in 2019. Their shows on our shores have a reputation for selling out, fans are encouraged to act quickly to secure their tickets to this special concert event! Rayland Epsom Motel is a combination of a central location and budget accommodation. Located a mere 10 minutes’ drive to Auckland central, Spark Arena. Bus stop and train station are within 5 minutes’ walk from our motel. Accommodation options at Rayland Epsom Motel, include Studio units, Interconnecting Studios and Family unit with full kitchen facilities. Copyright © 2015 Rayland Epsom. 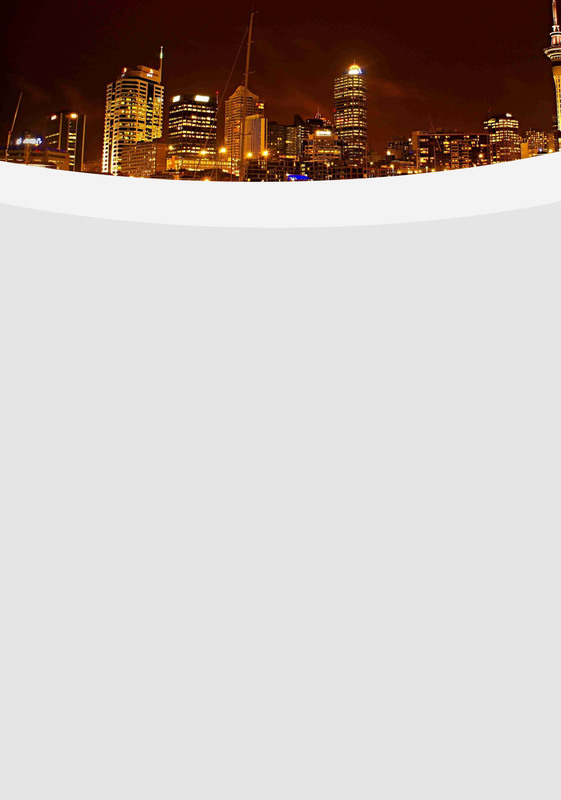 Website Design by Websites and Beyond Ltd.